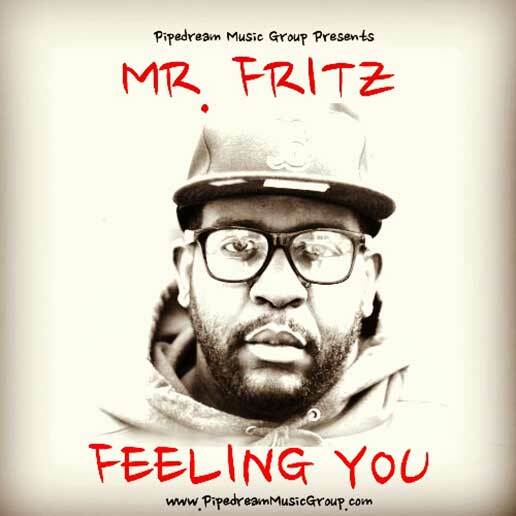 Mass Hip Hop: MP3 Single: Mr. Fritz "Feeling You"
MP3 Single: Mr. Fritz "Feeling You"
Mr. Fritz may have summoned the spirit of Biggie on his new track Feeling You. Noted in XXL as one of 15 Boston RappersYou Should Know, the rapper/producer releases his new single produced by J1K and featuring smooth cut samples from Alicia Keys’ Feelin Me, Feelin U.
MP3 Single: Gio Dee "For Tha L.O.E." MP3 Single: MiG & T-Tokes "123"
MP3 Single: Natural "State Of Grace"
Video: 7 G.E.M.S. "Time To Ponder"
Mixtape: Van "Bosco: The Van Ward Gallery"
Video: Scooch & Josepi "I'm a Grown Up"